I am pleased to answer your query. 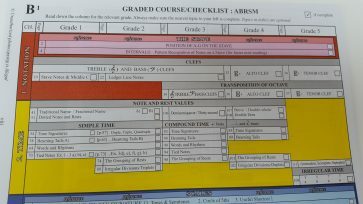 In 2004 Trinity College London’s performing arts examinations merged with Guildhall School of Music and Drama to form the ‘Trinity Guildhall’ examinations board. 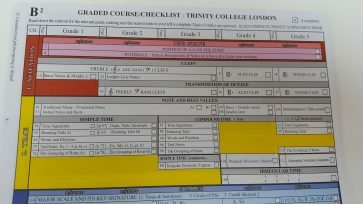 The name Trinity Guildhall was dropped on 31st July 2012, and the board’s performing arts examinations are now offered under the Trinity College London brand. i.e. Trinity Guildhall and Trinity College London are one and the same.